The runways and taxiways at Portland International Airport are lined with thousands of lights and signs. At night, they form a sea of reds, greens, blues, whites and ambers—each color with a specific meaning and purpose. Sometime after midnight on most Thursdays, staff from the Port’s operations and maintenance departments team up to repair airfield lighting on the “D-List,” or Deferred List, which is used to track lights and signs that are burned out or broken. As the name implies, the lights that make the D-List are not as critical as others, and so their repair can be deferred until the weekly repair session. 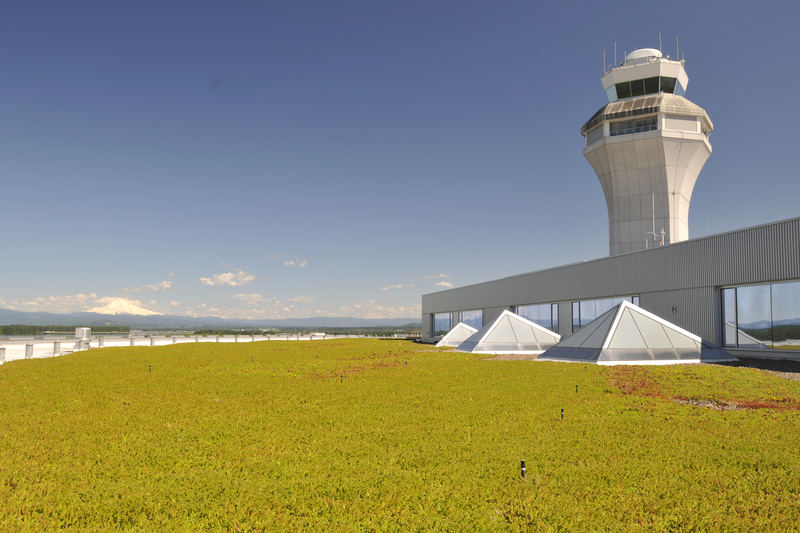 During the repairs, PDX operations staff coordinate our movement around the airfield with the FAA Control Tower, watch out for airplanes, and help the electricians locate the lights and signs to be fixed. We drive a Chevy Tahoe painted electric yellow. Meanwhile, the maintenance department typically sends out two electricians, who drive an ungainly panel van they’ve nicknamed “The Hog,” with one or two electricians stationed at the Central Utility Plant to control the various lighting circuits around the field. 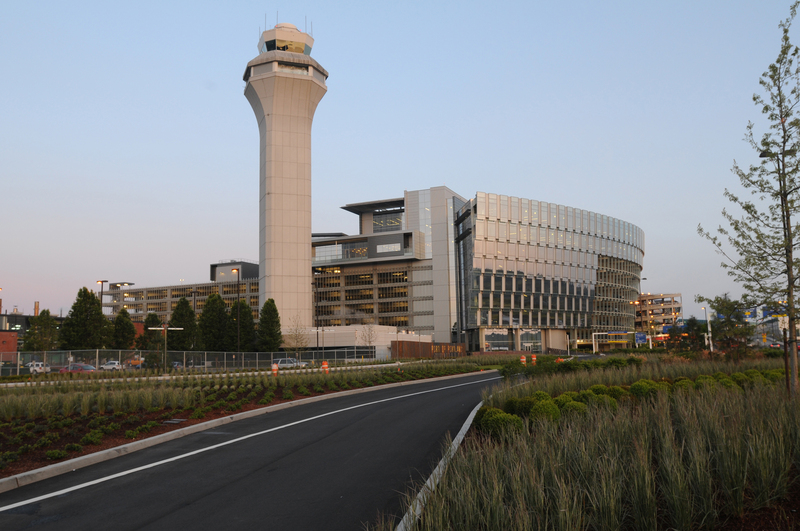 Working after dark makes it easier to find the lights that need repair; working after midnight minimizes impacts to air traffic. Once a bad light has been found, its circuit is deactivated while it’s being worked on. Like a NASCAR pit crew, the electricians perform a well-rehearsed routine with agility and speed, their hands a blur of activity as they remove a faulty light fixture and pop in a new one. The circuit is re-energized, the light checks out, and it’s on to the next.